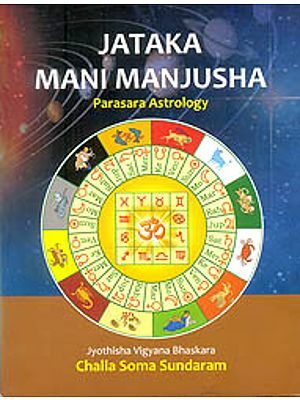 The Jatakalankara is a nearly four centuries old treatise on natal astrology. It is a concise composition consisting of over a hundred verses which treat this subject in a very sharp and direct manner. 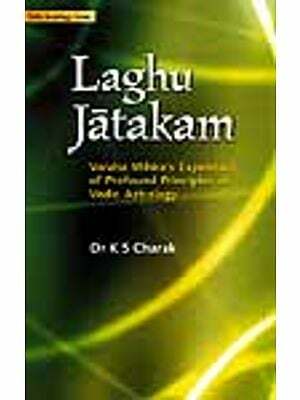 Each verse of this work is meaningful and harbours within it sound principles of Vedic astrology. Several combinations mentioned herein find their relevance in medical astrology as well. 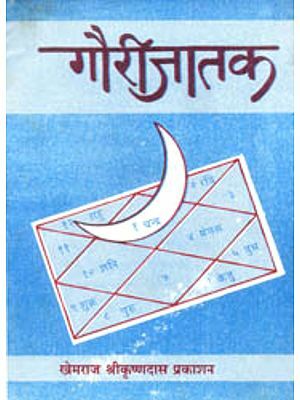 Many reputed practitioners of Vedic astrology in northern India use this work as an important source of reference. The Jatakalankara strictly confines itself to natal astrology. It deals with the interaction of planets and houses in an immaculate style. Several benefic and malefic yogas find their mention in it. As with all classical literature, however, each dictum here has to be judged in the light of the modern times. 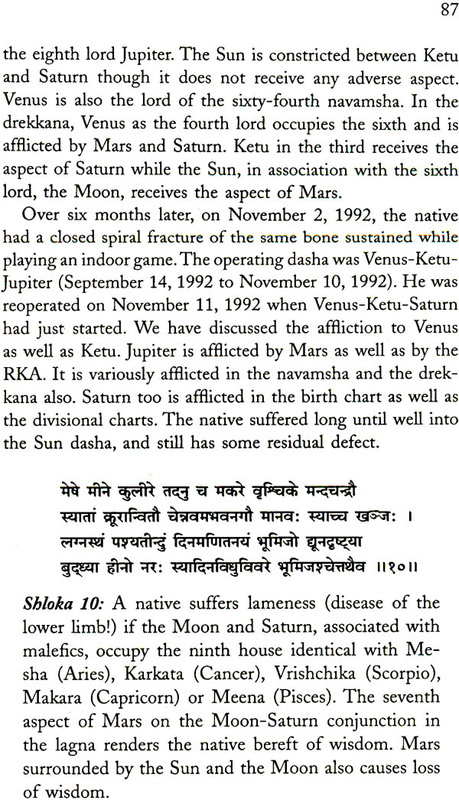 The principles of medical astrology mentioned here too need a reinterpretation in view of the present day understanding of disease in comparison to an era almost four centuries ago, when this classic was written. 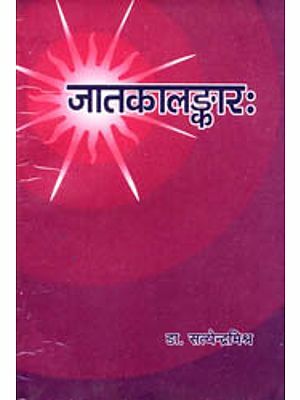 The Jatkalankara, along with its translation and commentary in English, has been earlier serialized in the columns of the bimonthly VEDIC ASTROLOGY journal. Its current presentation was necessitated by the constant demand of our readers to make it available in the book form. The whole text has been thoroughly revised and all calculations rechecked to ensure accuracy of the data presented. Most of this tiresome work was accomplished by Christine Fournier, our friend from France. Here thorough and meticulous approach proved a great asset in this respect. The cover was designed by Vinay Aditya. Y S Rawat gave secretarial help to produce this book in its present form. A brief introduction to the twelve houses and the planetary interrelationships. 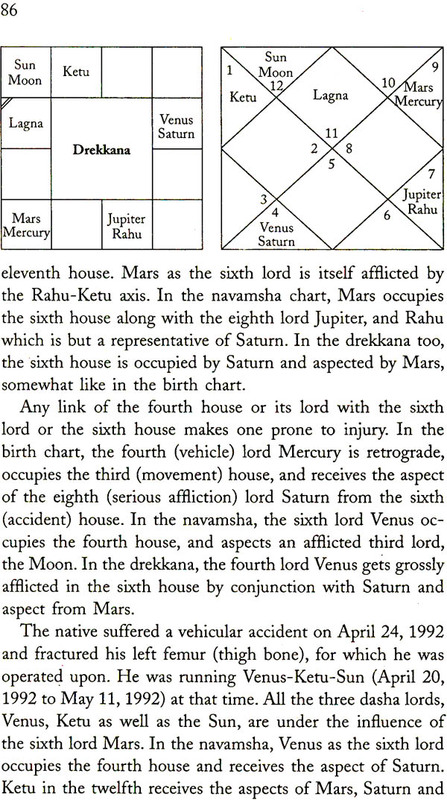 Detailed treatment of each of the twelve houses of the horoscope with description of several planetary combinations relevant to each house. A chapter on yogas, or specific planetary dispositions, that deals comprehensibly with the numerous aspects of an individual, including physical, mental, intellectual, financial, sexual and social. A detailed account of astrological indications of various medical ailments, highlighting subtle principles of medical astrology. A complete chapter on the highly important subject of determination of longevity, indicating numerous yogas that determine the various life-spans. Results of exchange of house lords. A special chapter on yogas for the Visha-Kanya. The book is profusely illustrated to elucidate its rich astrological content.